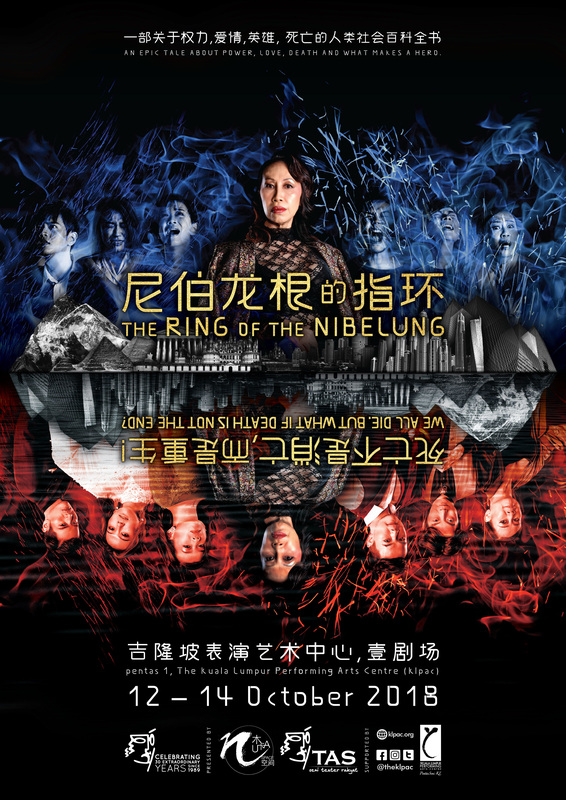 After stunning audiences with a bold recreation of Cao Yu’s masterpiece Peking Man, multi-award winning director Dr. Deric Gan sets his eyes on yet another masterpiece – Richard Wagner’s epic music drama The Ring of the Nibelung. This work took Wagner 26 years to complete. With a total duration of 15 hours from overture to finale, it is rare to be able to experience the work in one sitting. For the first time in Malaysia, MUKA Space’s director Dr. Deric Gan and producer Easee Gan will be presenting The Ring of the Nibelung as a 5-hour theatrical experience. Like J.R.R. Tolkien’s Lord of the Rings, Wagner’s story also revolves around the influence of a powerful ring.